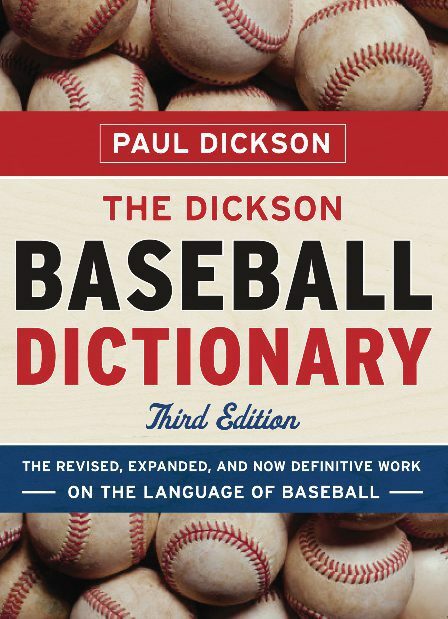 Commonly used nickname for the major-league teams that conduct spring training and play exhibition games against each other in the southwestern United States. After teams began to train in 1947, Arizona-based teams were still referred to as part of the Grapefruit League. This changed in 1954 when Arizona had four teams training in the state for the first time. The terms “Cactus League” and “Cactus Loop” had begun appearing in newspaper articles two years earlier. The name seemed to solidify at the end of the 1954 spring training season when an American Legion post sponsored a trophy (immediately dubbed the Cactus Cup) for the team with the best training record in the Southwest. 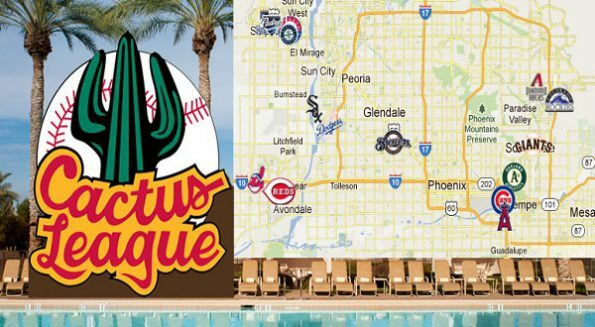 Cactus League clubs have included the Anaheim Angels, Chicago Cubs, Chicago White Sox, Cleveland Indians, Milwaukee Brewers, Oakland A’s, San Diego Padres, San Francisco Giants, Colorado Rockies, Seattle Mariners, and Arizona Diamondbacks. 1st use. 1952. “Bobby Thomson . 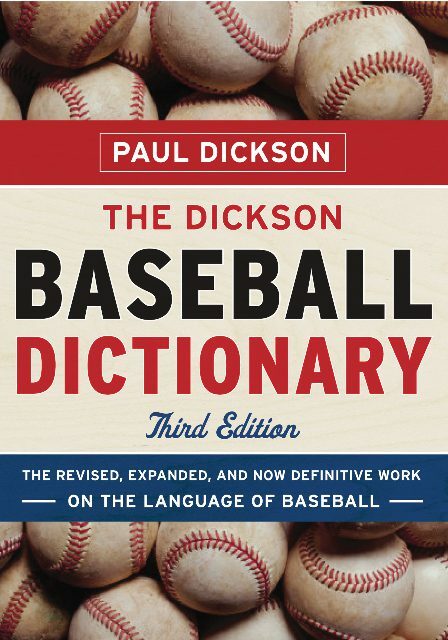 . . exploded his second home run of the Cactus League circuit” (The New York Times, March 26, 1952, p.37). etymology. The term comes from the cacti that are common to the southwestern area of the United States. The national board of arbitration of minor-league baseball leagues approved the application of the Cactus League of Texas, with headquarters in El Paso (The New York Times, Nov. 13, 1909). The name “Cactus League” was proposed for an Arizona minor league in the 1920s, but the name “Arizona State League” was chosen instead.